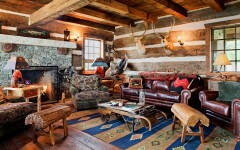 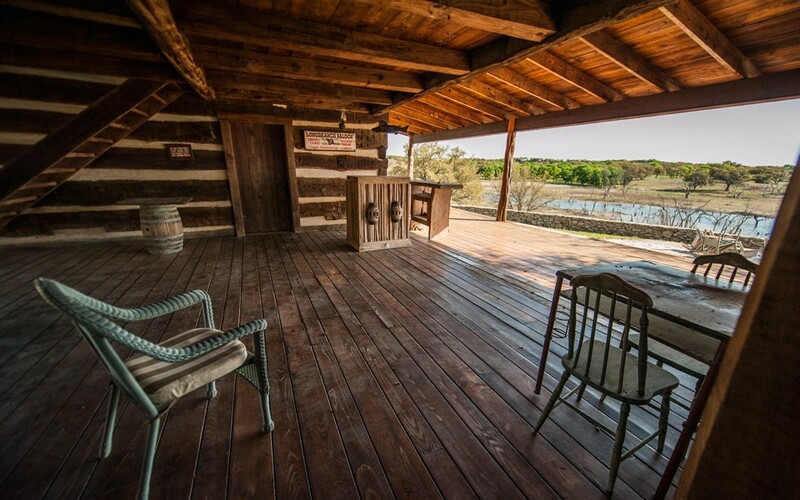 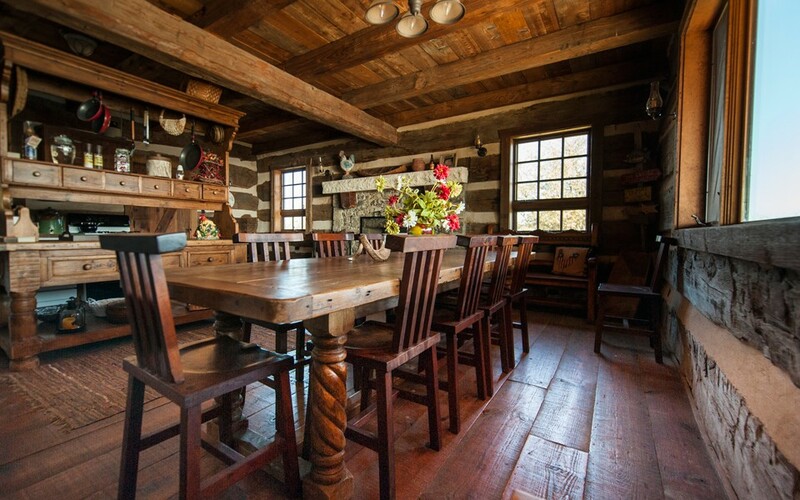 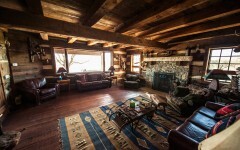 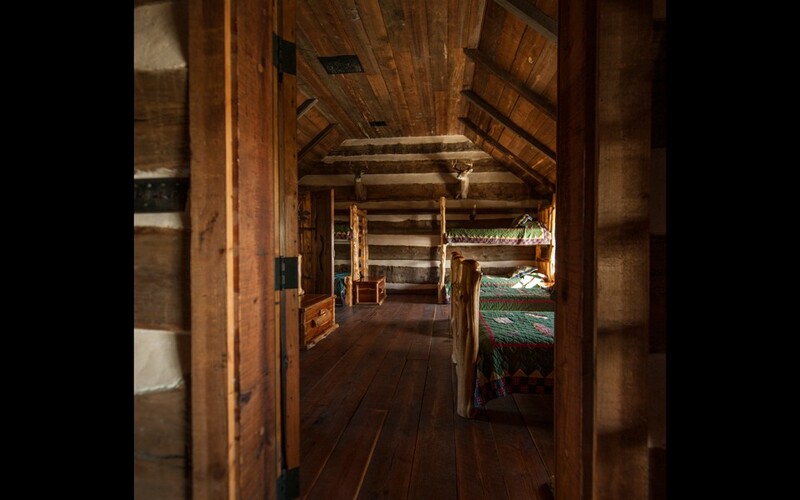 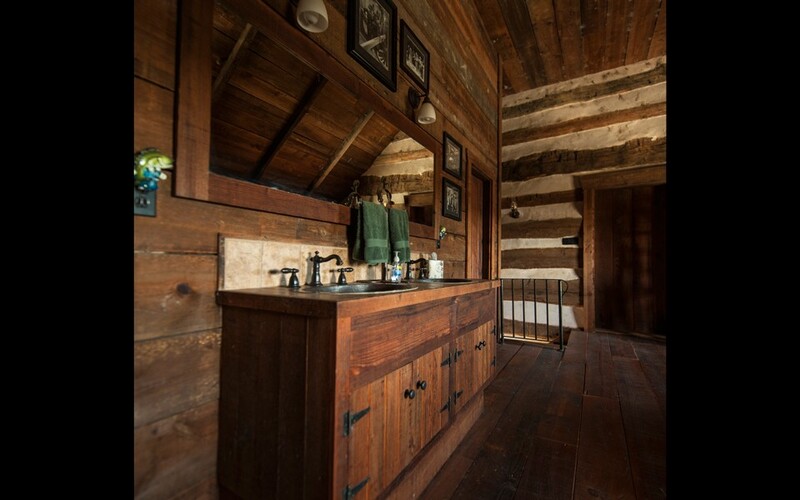 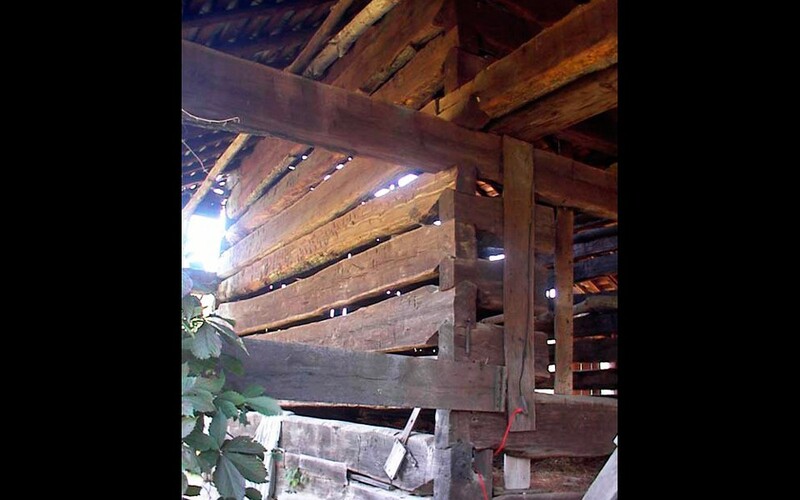 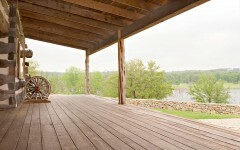 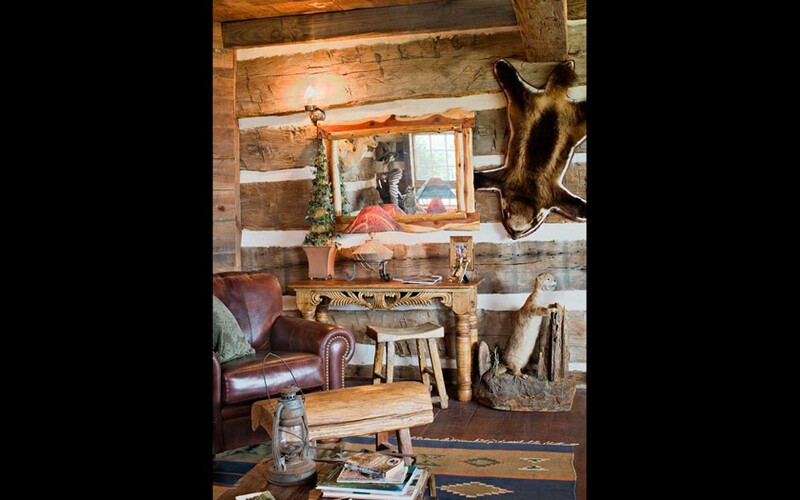 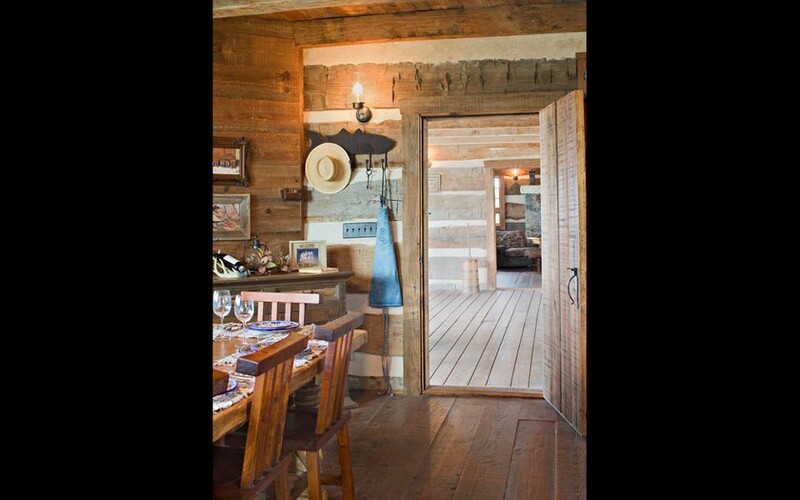 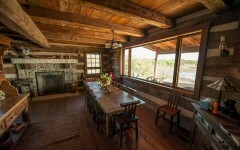 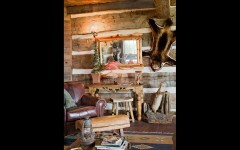 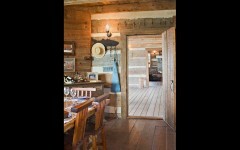 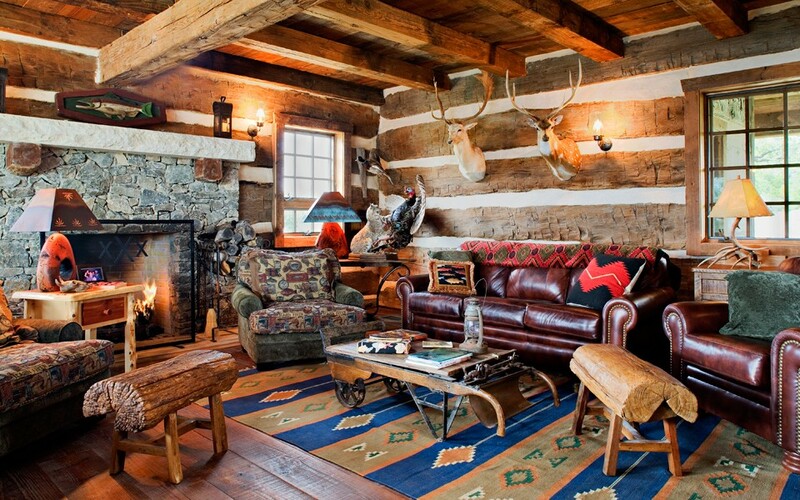 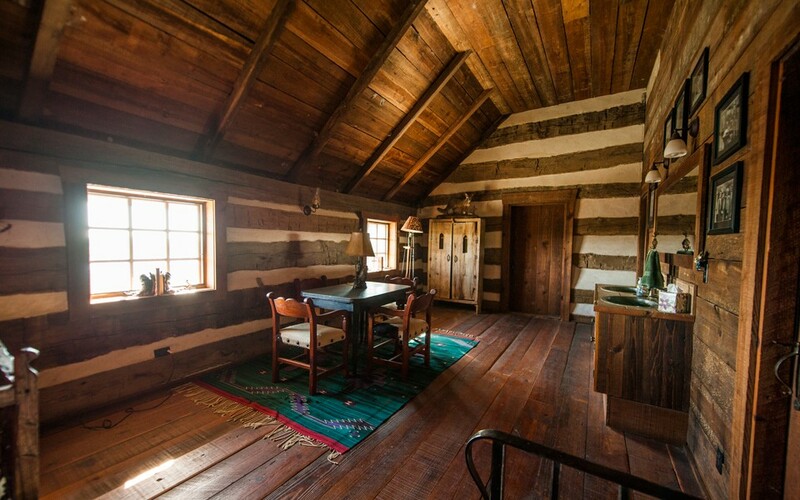 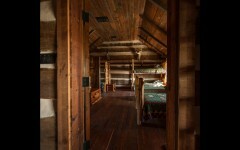 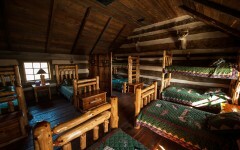 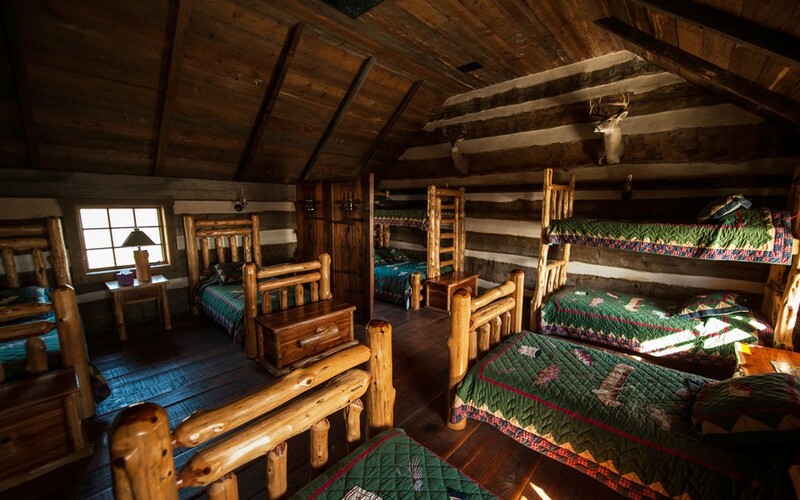 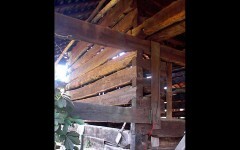 This beautiful, dog trot log cabin was originally built in Ohio circa 1836 of huge, hand-hewn oak logs. 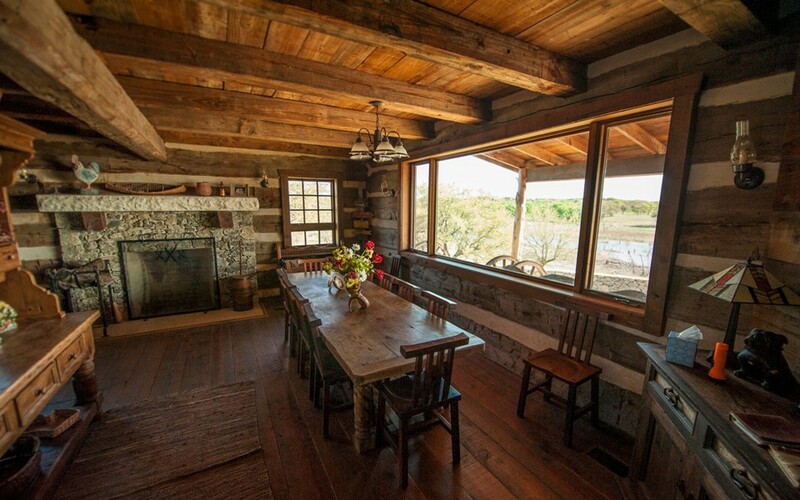 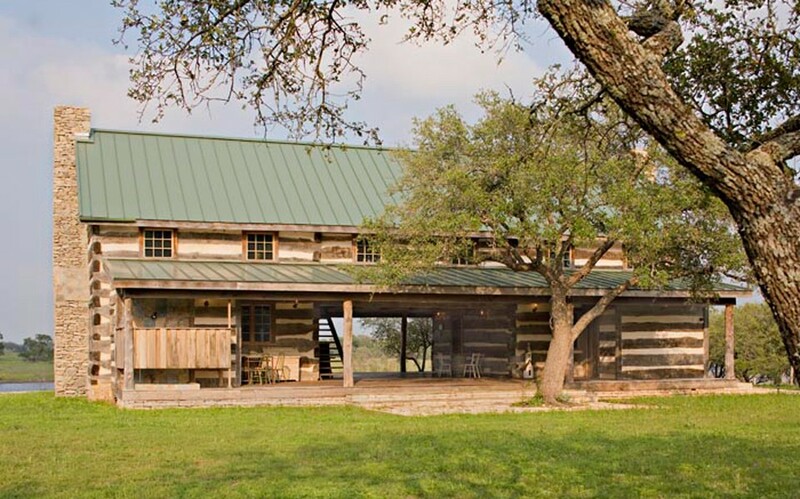 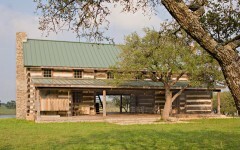 It has been given new life as a lakeside hunting lodge in the Texas Hill Country. 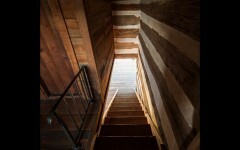 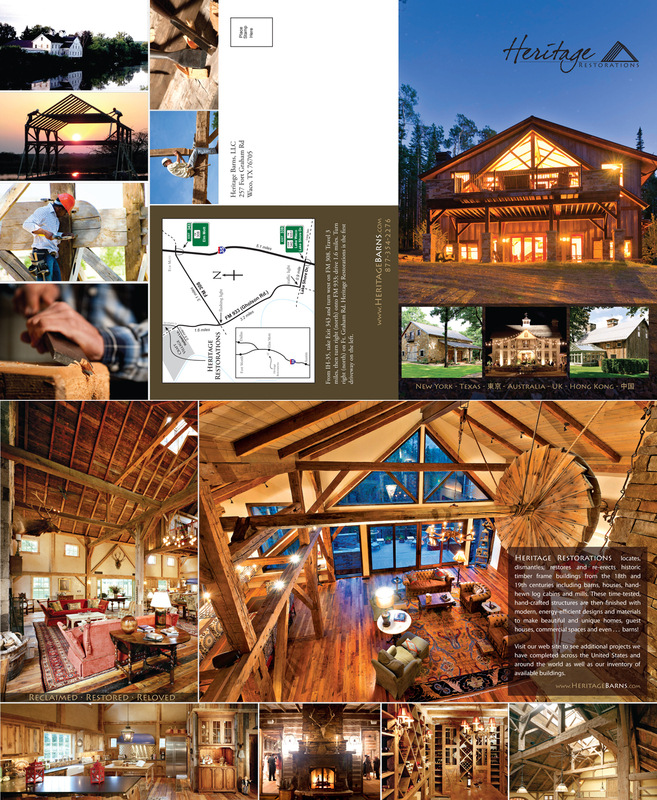 The custom mill work, including the doors, cabinets, flooring and staircase, were newly crafted of antique materials to complement the rustic beauty of the cabin.